Result-Driven and Bring Quality Methods to the Practice of Law. 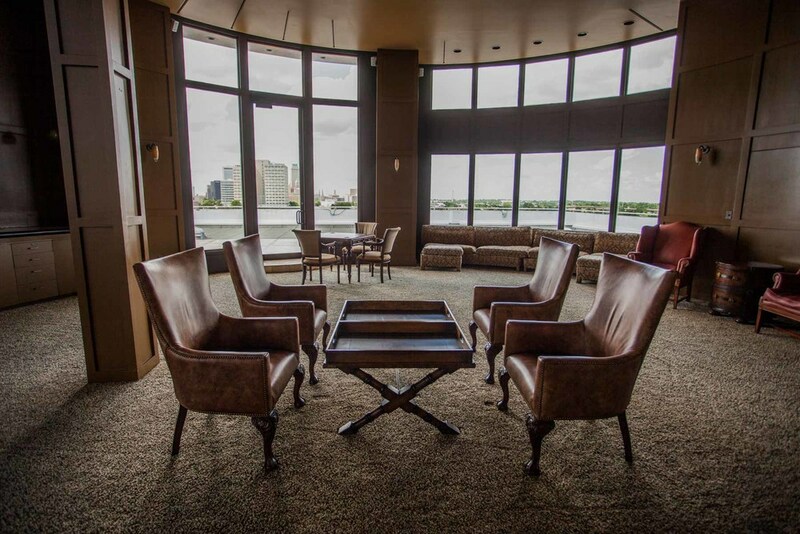 Perrine, Redemann, Berry, Taylor & Frette, PLLC is a premier law firm established in 2002 by a highly experienced group of litigation Attorneys. Our Attorneys are result-driven and bring quality methods to the practice of law. Our Members and Associate Attorneys have extensive years of combined service and have collectively handled thousands of cases while in practice. Many of our attorneys have achieved “A-V” status which is the highest peer rating as reported by Martindale Hubbell legal directory. 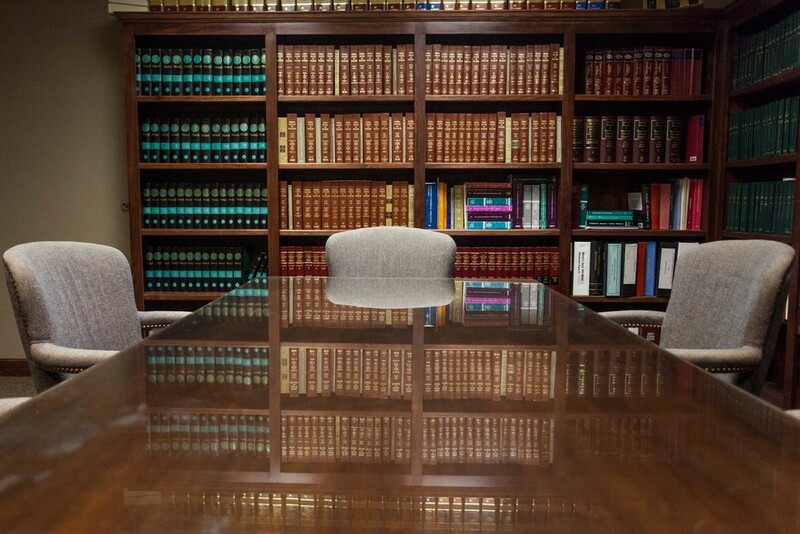 Our attorneys practice in all Courts throughout the State of Oklahoma. The firm has a diverse group of clients including Fortune 500 corporations, small companies, entrepreneurs and individuals including oil companies, national retailers, pipeline companies, trucking companies, insurance companies, state, national and local contractors, national and local health care professionals and institutions, and individual professionals. PMR Law embraces people of all backgrounds, ethnicities, orientations, and genders. We are dedicated to reflecting this ideal in the workplace. collectively handled thousands of cases while in practice.